Fantastic Beasts: The Crimes of Grindelwald (2018) Poster - Grindelwald and Credence. 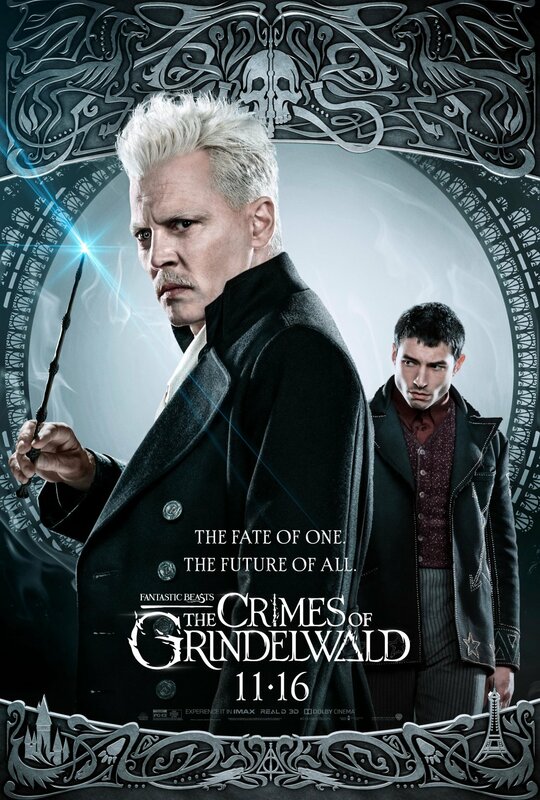 Promotional poster for Fantastic Beasts: The Crimes of Grindelwald (2018). HD Wallpaper and background images in the Fantastic Beasts and Where to Find Them club tagged: photo fantastic beasts: the crimes of grindelwald fantastic beasts 2 movie 2018 poster johnny depp gellert grindelwald ezra miller credence barebone.